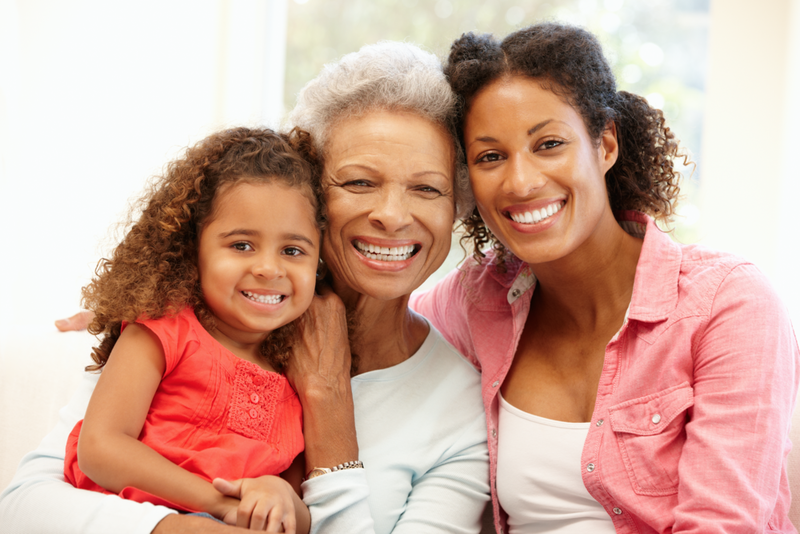 Live Together Intergenerational Community — JSR Associates, Inc.
What if home were a place you choose to purposely live versus a place you move because you need care services? This is the concept of Live Together – an intergenerational model of life proposed to be co-located on an existing Children’s Home campus serving at-risk youth that provides an opportunity for their young residents aging out of the system to become part of a ‘teaching and research’ community focused on older adults receiving quality care and services. Why aren’t we at a tipping point for providing person-centered settings that support longevity? Part of the reason is the absence of younger people understanding there are careers and employment opportunities in the field of aging and another part is organizations desiring change, but not having a place to learn new care models to promote and maximize quality of life for young and older residents living within the same community. Where do we start to support education of young people as part of workforce development? Originally it was thought to be high school, but the new reality is providing after-school programming for middle school age children is part of the success story. This is being championed by the Rodham Institute in Washington, DC – supporting careers in health, sciences, and design. Local community college programming for front-line healthcare workers partnered with Live Together for apprenticeships and internships increase competencies, pay scales, and career growth trajectories for students. What do older adults desire most? The opportunity to have purposeful lives as an elder – focusing on their capabilities and desires versus seen as merely a diagnosis. Envision an elder as a unique individual that has knowledge, wisdom, and valuable experience to share; providing meaningful relationships, caring, and love to young people. The Live Together Community concept is longevity in action – providing a training and research center for those organizations brave enough and committed to changing how we serve and care for our elders. Training to support not only organizations, but individuals that would like to pursue careers in aging that provide purpose and meaning to both the students and the older adults living within the new community. Imagine an “Art Barn” that provides older adults and younger residents to come together to communicate through creative expression. Imagine a viable retail establishment that is run by elders partnering with youth to create job opportunities, provide a service to the local community, and teach life skills for successful outcomes. Adding ball fields and walking trails to support the needs of the community at-large, while providing a housing and services community care model for younger residents, older adults and their families. The time is now – we have too long segregated our population by age and have ‘shut away’ those that are older and younger based upon acceptance of outdated ideas and refusal to recognize the true needs of youth and older adults. A Live Together Intergenerational Community mends tears in our societal fabric and shifts the status quo to living fully and loving deeply. Live Together – An Intergenerational Community takes into account the full picture of why we have not reached a tipping point for providing person-centered care environments. For the last 8 years, JSR Associates, Inc, the Facility Guidelines Institute, and the Mayer-Rothschild Foundation has been breaking down barriers within the regulatory environment to improve the care and physical environments for elders. JSR Associates, Inc. has volunteered with The Children’s Home for over two decades. Jane Rohde, the principal and visionary of Live Together and a volunteer parent for two young women who lived at The Children’s Home from the ages of 13 through 19, still sees these young women struggle to further their lives and their children’s lives at their current age of 41 years old. If Live Together can support young people aging out of foster care and social services and older adults to have an opportunity for purposeful living to encourage their success and future well-being, this is an enormous step forward for providing solutions to existing problems within our aging services and child welfare systems throughout our country. With Live Together as a successful model, there is the opportunity for replication and more importantly promoting quality of live for two of our most vulnerable populations – children and older adults.